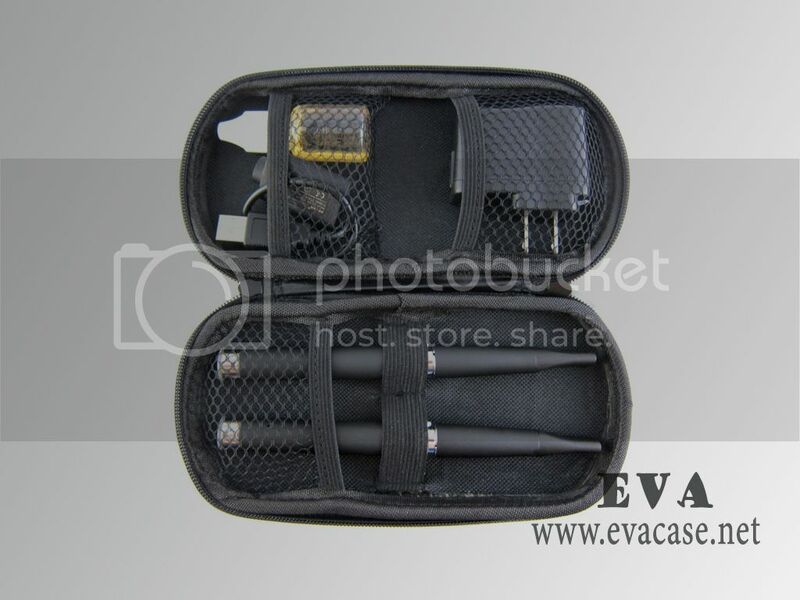 Custom e cig case, e cig carry cases, e cig carrying cases, whatever you called it, it is the great help to hold the personal vaporizers, e-cigarette kits, e-cigars, e-liquids, Cartomizers and tanks, Batteries and accessories while traveling! 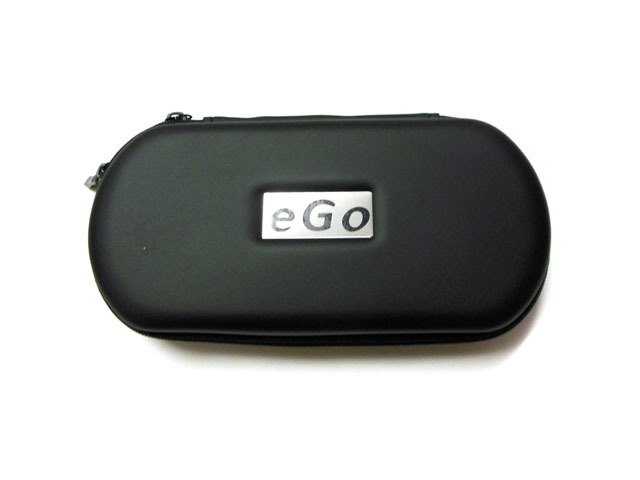 This Hard shell custom e cig carrying case is designed by clients with zipper closure, with elastic bands inside to hold e-cigarettes and mesh pockets to hold batteries and accessories! 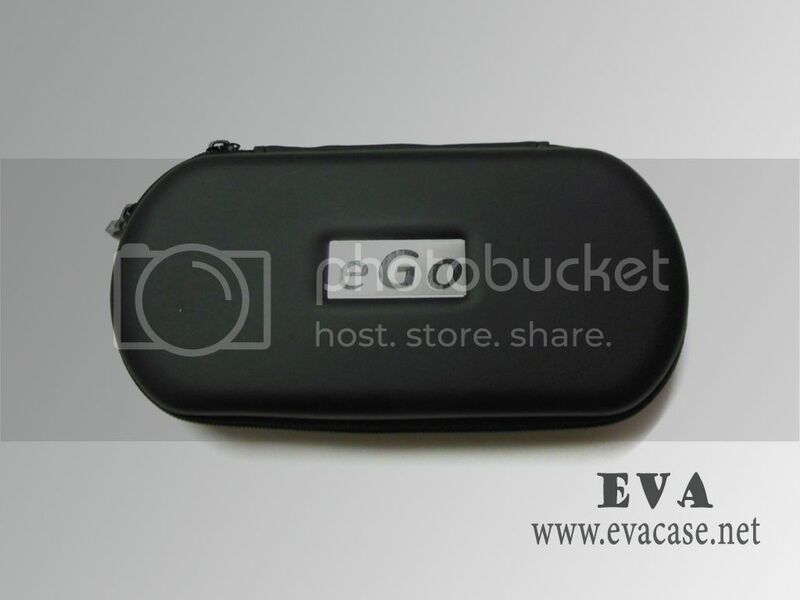 Dongguan EVA Case Manufacturer provide custom e cig case price list, e cig carry cases catalogue, also provide OEM service for e cig carrying cases as client’s requests, etc. If you want to set up custom e cig case, e cig carry cases, e cig carrying cases sample or want us produce them, please feel free to contact us!